The Academy Awards are approaching at the end of this week, so I present to you Oscar Week! These are my own movie awards from 2014, celebrating my favorite performances and scenes of the year. Another category of acting performances that I am fairly out of touch on as far as seeing some of the nominees. Julianne Moore is the apparent favorite in Still Alice, a film that sounds interesting for her performance, but other than that is not too intriguing. Reese Witherspoon is supposed to be good in Wild, but again that movie seems to be too much like Oscar bait. I did see Felicity Jones in The Theory of Everything but (as you will see) I can name eight other performances I liked better than hers–it’s funny that she gets on a nomination for what is a fairly straight forward performance while most others who do the same get ignored; I think her nomination only comes at the hands of that pretty Theory of Everything/Stephen Hawking package. A relatively unknown actress in a small budget sci-fi movie, Foxler’s performance–especially near the end–is what really won me over. 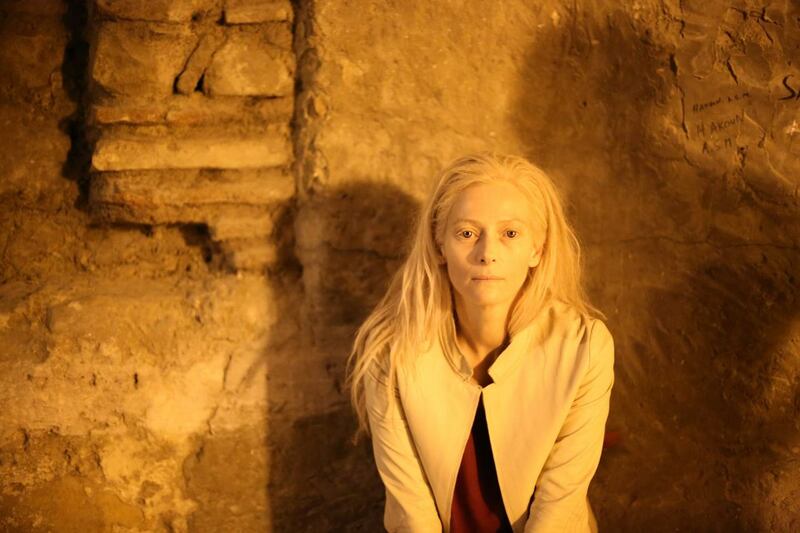 Swinton is great in everything and her turn as immortal vampire Eve is no exception. A less flashy role than that of her aunt, Trzebuchowska’s quiet holiness that eventually turns to curiosity helps to hold the film steady. The Babadook features Davis’ character transitioning from being viewed one way to a complete other by the end of the film, let’s just say that Davis can play exasperated mother in quite a few ways. Playing a Polish immigrant, Cotillard has to go through hell to get into the United States and to make a life for her and her sister. Cotillard captures all the pain and the regret and the doubt that comes with every decision she makes (that confession scene is beautiful). 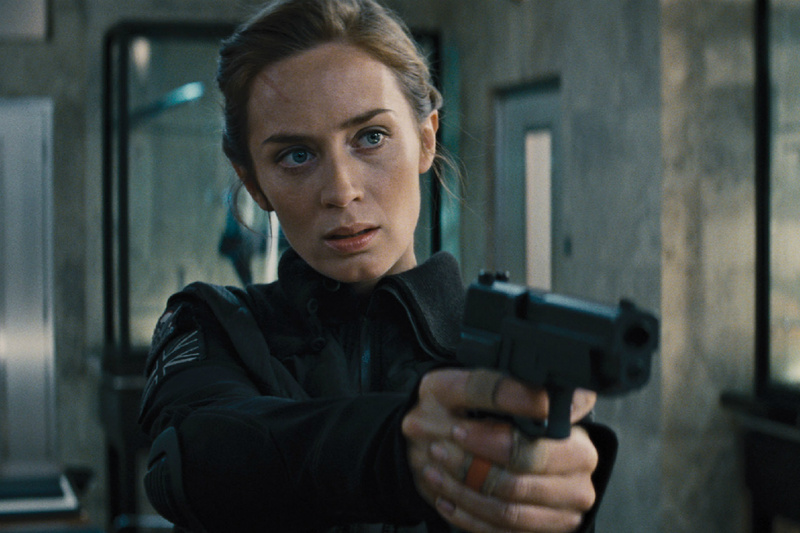 Blunt’s character is not your typical female action archetype, she’s tough–tougher than Cruise’s character–experienced, and smart. The whole movie depends on her and Blunt deserves equal credit with Cruise for helping to make such a wonderful film. She brings a strong presence to this family drama/masculinity in crisis film about an incident that changes the way an entire family sees itself. 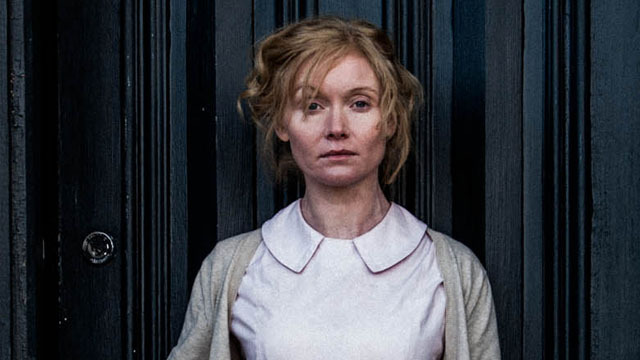 Loven Kongsli has a tough role to play, somewhere between playing the martyr and being a martyr; her experiences are legit, but is her reaction correct? Loven Kongsli plays with this tension in a way that is necessary. 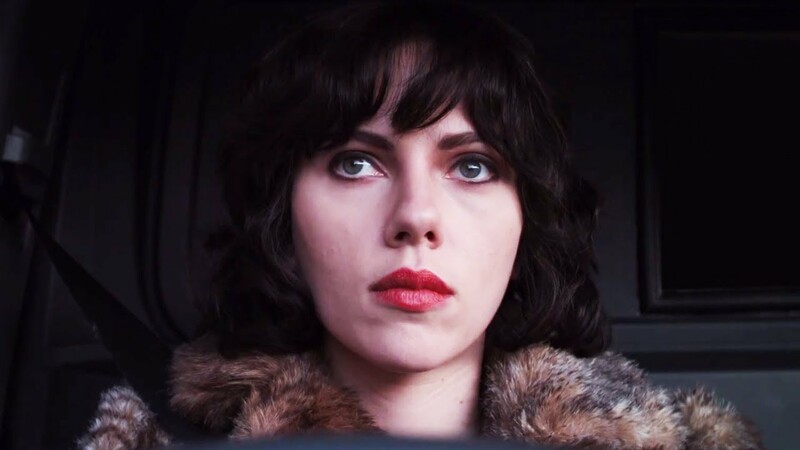 Playing some sort of alien life form, Johansson switches off between being charming and emotionless, seductive and dead-eyed. She uses the former traits–ones she is probably most known for–minimally, showing that she is truly alien to the human experience. A lot of big performances feature one or two scenes where an actor or actress must rise up, giving an emotional scene–one they will hopefully play when the Oscar nominees are announced during the show. 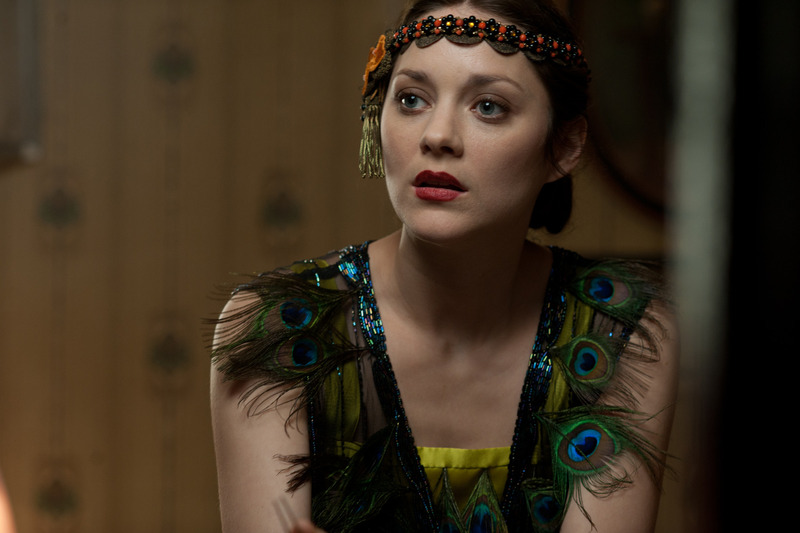 Here Cotillard is forced to carry this emotional heft with her in pretty much every scene, making us feel the weight of what she is going through without causing us to feel drained emotionally; she nails it. 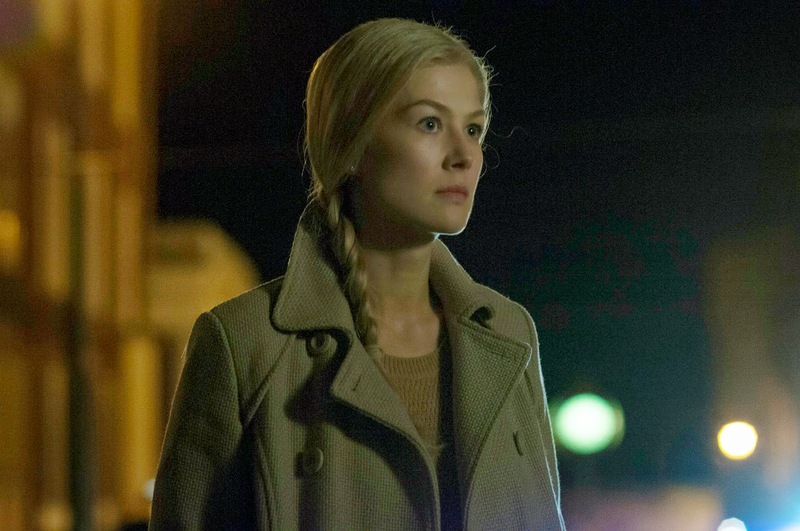 SOME SPOILERS AHEAD: For the first half of the movie or so I didn’t know if I really liked Pike’s portrayal of Amy Dunne (I had read the book prior to seeing the movie), it was dreamy and unrealistic. Well turns out, that is exactly how it should have been and the second half she comes alive as information is spilled and the sociopathic Amy is revealed. Pike is incredible as the cold hearted and manipulative Dunne and really helped to create a cinematic character that will live on as one of our greatest villains.